New Delhi, Aug 7: Ranveer Singh, in his pursuit of an illustrious filmography, says he finds the craft of acting limitless and keeps the learning going. 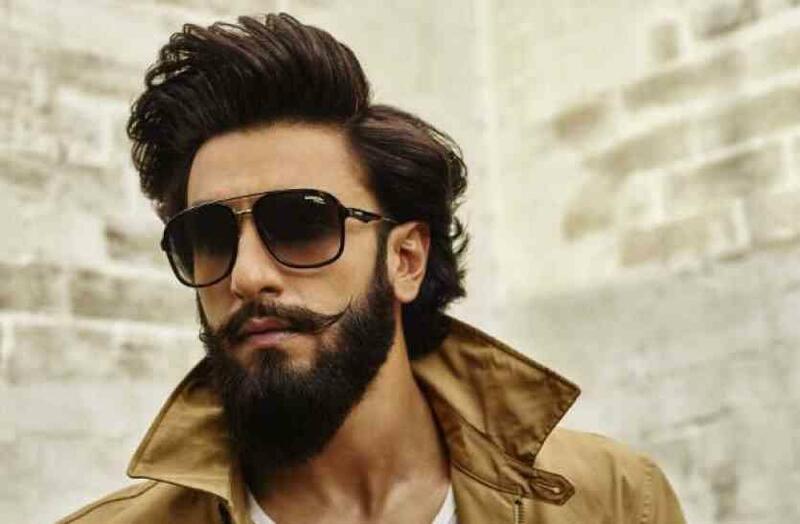 With just eight years in Bollywood, 13 films in to his credit and three more movies like "Gully Boy", "Simmba" and "'83" in his kitty, Ranveer, who is endorsing the eyewear brand Carrera, is touted as one of Bollywood's A-list star. Asked what has driven his story in Hindi filmdom and career, Ranveer told IANS over an e-mail interview from Mumbai: "It is pure passion for what I do. I am genuinely passionate about the craft of acting and the more I perform, the more I realise that there are no limits to this craft and to how much I can learn. "So the more work I do, I realise that there is very little that I know and that the possibilities are endless. I also have an aim or you could call it as an ambition, goal or a desire to have at the end of my career an illustrious body of work and illustrious filmography - the one I can be proud of and I'm continuously working towards that. "I'm trying to get better with every part, every character." Ranveer, who was lauded for portraying a negative character Alauddin Khilji in filmmaker Sanjay Leela Bhansali's magnum opus "Padmaavat", tries to keep a variety in his roles. "I'm trying to do same things differently and constantly in exploration of myself trying to explore my repertoire. And, yes, I'm in love with acting and I'm in love with Hindi films. It's the same love that is driving me," he said.